The Opposition has accused the government of hijacking the debate on the Valuation of Land Amendment Bill 2018 and the Property Tax Amendment Act 2018 in Parliament on Friday. Speaking at a media conference on Sunday, Opposition Chief Whip Dr. David Lee explained that at the start of the sitting the leader of Government Business indicated that they would not be completing the debate on Friday but would be sending up three speakers initially. Lee said the Opposition also agreed to send up three speakers to contribute to the debate. However, he said that the Opposition was surprised that at the completion of its second speaker’s presentation, the Finance Minister stood to conclude the debate. The Opposition Chief Whip said not only did government break the agreement but they denied 16 Opposition members the opportunity to speak on behalf of their constituents. Lee described the move as a ‘blatant act of dishonesty’ by the government. “I want to categorically state as Chief Whip that what was displayed in Parliament on Friday was a blatant dishonesty and oppression by this government on the people of Trinidad and Tobago. 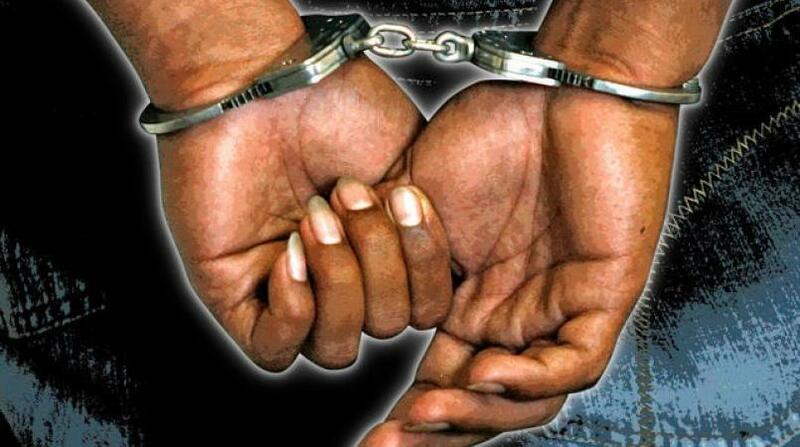 What they did on Friday is that they shut down the Opposition and the 16 members on the Opposition side who did not get a chance to speak and represent over 350, 000 individuals and citizens of Trinidad and Tobago from highlighting their views and concerns that they would have told us about the Property Tax,” the Opposition Chief Whip said. 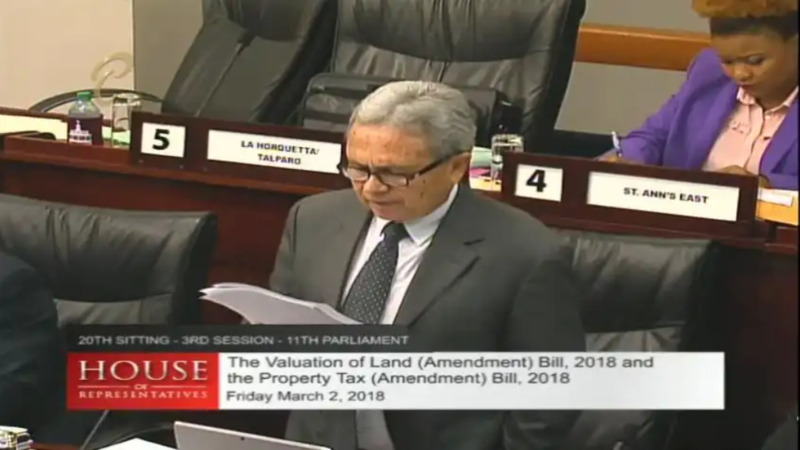 Lee added that the Opposition felt as though the Government did not want to bring clarity on the Property Tax Bill, which he described as a draconian piece of legislation. This comes after Opposition Leader Kamla Persad Bissessar last week Monday raised concerns over the return of the legislation to the House of Representatives. 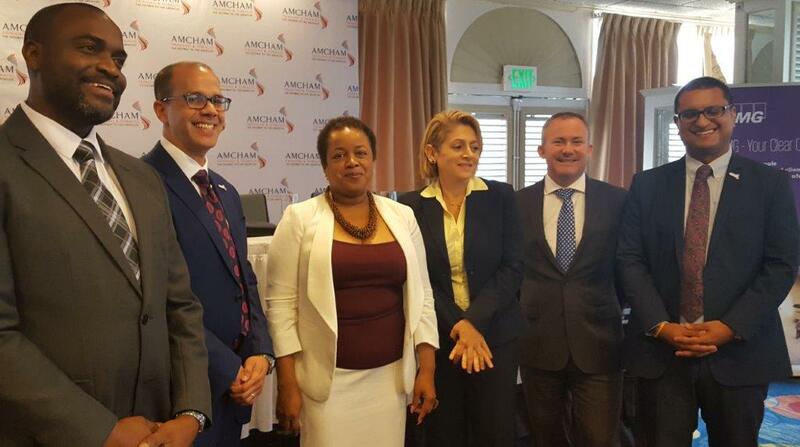 Persad Bissessar expressed concern over the establishment of a valuation tribunal. 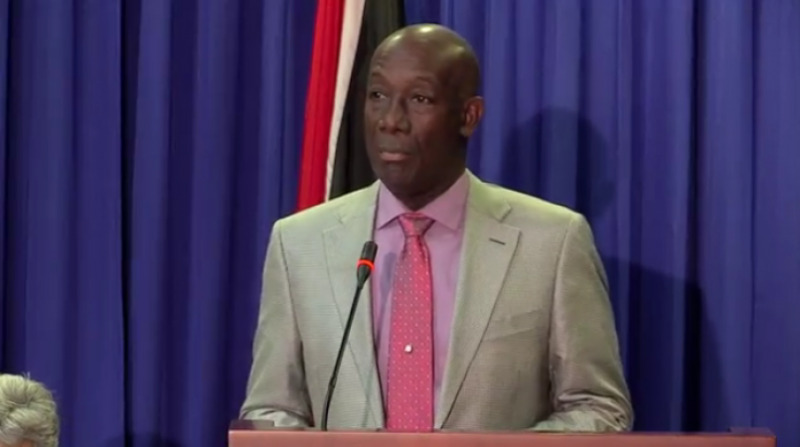 The Opposition Leader said what is of serious concern is the fact that the Finance Minister would be responsible for choosing the members to serve on the valuation tribunal. She warned that government was prepared to return to the courts.